Recently, Sledgehammer’s upcoming Call of Duty Advanced Warfare official trailer has been revealed ahead of its schedule. The trailer shows that the next installment will have a futuristic battle experience, weapons, as well as accessories. At first CoD Advanced Warfare reminded me Crysis where you get super jump abilities, cloaking mode and high-tech weaponry. But it also reminds me of Titanfall due to the nature of the game’s theme. Well, watch the CoD Advanced Warfare official trailer below and find out for yourself. The CoD Advanced Warfare looks pretty good. 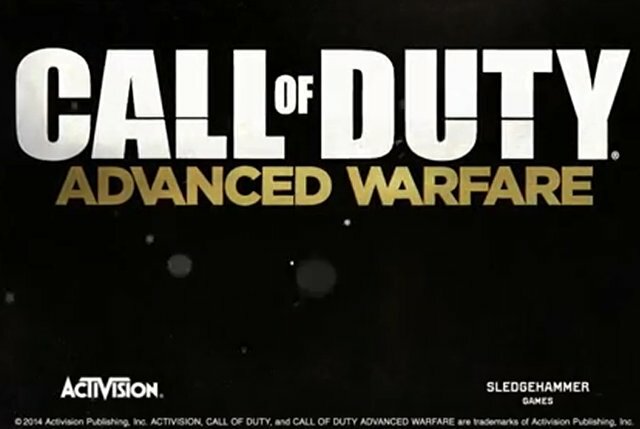 I can see some improvements in the visual effects and the quality of the images compared to the previous CoD series. Hopefully, its PC system requirements won’t require you to build a high-end PC gaming machine. Just like CoD’s previous title, even a mid-range gaming rig could very much handle the game. It would be great also if graphics were somewhere near Battlefield 4 or even better. At this point we don’t know if there will be servers and online multiplayer mode, but most probably there will be. Multiplayer aside, I hope that this will have a good gameplay and story line since I was a bit disappointed how they ended CoD Ghost. The game is expected to be released this coming November 4, 2014, but we also expect the game to be officially unveiled or announced this coming May 4, based on the count down from its official page. So what do you think guys? Based on the first official trailer alone, is Call of Duty Advanced Warfare a “yay” or “nay”? Let us know what you think and hit the comment section below.